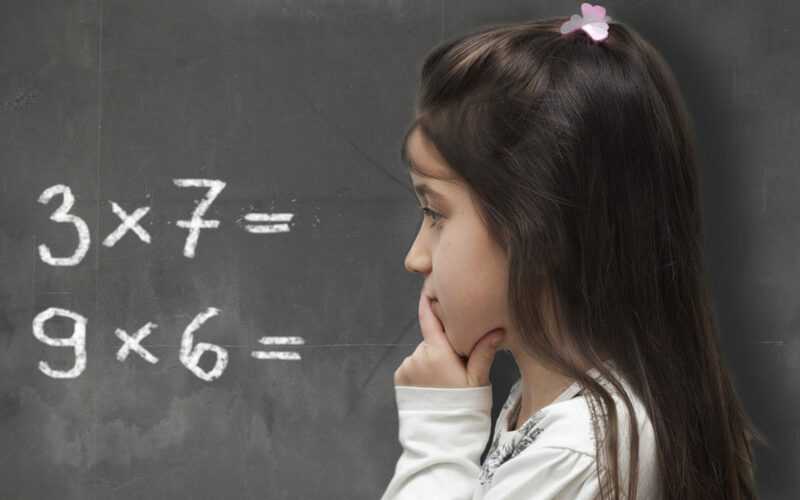 Children of math-anxious parents learned less math over the school year, according to new research published in Psychological Science, a journal of the Association for Psychological Science (APS). Also, the research found that students of math-anxious parents were more likely to be anxious about the subject themselves—but only when the parents helped with math homework often. The study followed 438 first and second-grade students and their primary caregivers participated in the study. Researchers were assessed in math achievement and anxiety at the beginning, and then at the end of the school year. The findings, according to the journal, suggest that adults’ attitudes toward the subject can play a role in student’s mathematical success. The study was conducted by a team of researchers led by University of Chicago psychological scientists Sian Beilock and Susan Levine. “We often don’t think about how important parents’ own attitudes are in determining their children’s academic achievement. But our work suggests that if a parent is walking around saying ‘Oh, I don’t like math’ or ‘This stuff makes me nervous,’ kids pick up on this messaging and it affects their success,” explained Sian Beilock, a University of Chicago psychological scientist who led the study along with Levine, also a professor of psychology. “Math-anxious parents may be less effective in explaining math concepts to children, and may not respond well when children make a mistake or solve a problem in a novel way,” added Levine. While it’s “possible that there is a genetic component to math anxiety,” the researchers believe the link between parents’ math anxiety and the students’ performance stems more from the parents’ attitude, according to APS.